one of the largest theatres in the West End, the London Palladium is known for hosting musicals. 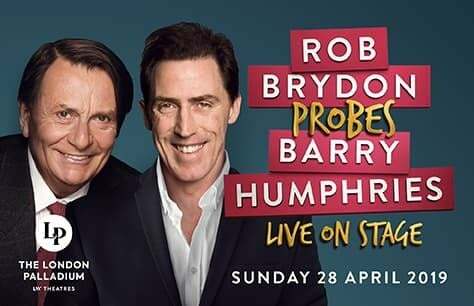 For one night only, an evening with Rob Brydon and Barry Humphries two indisputable titans of comedy. Taking Public transportation to the theatre is recommended. 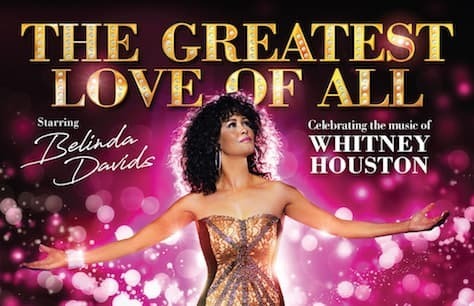 The nearest tube station to London Palladium is Oxford Circus Station (Bakerloo/Central/Victoria Lines). 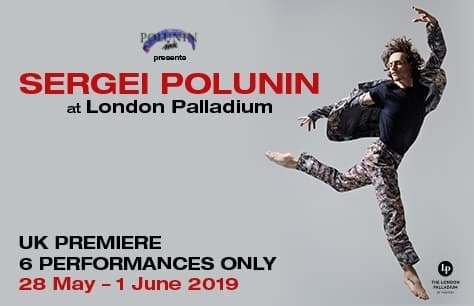 The London Palladium is serviced by bus lines 6, 13, 23, 94, 139, and 159 from Oxford Circus (Stop RG) just round the corner on Regent Street. If driving to the theatre the nearest car park to London Palladium is the Q-Park Soho. 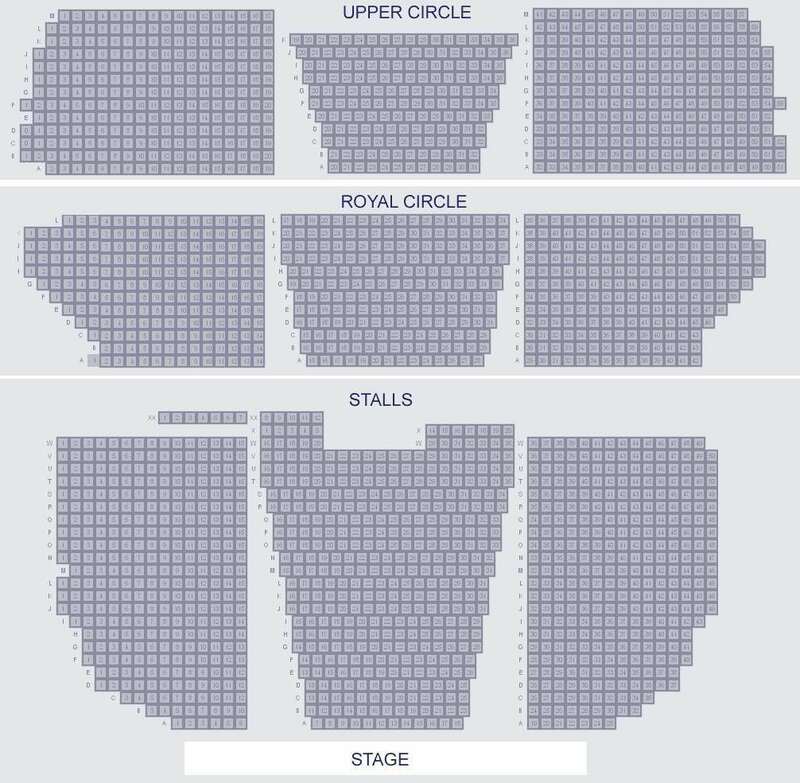 The London Palladium has a capacity of 2,286 across 3 levels: Stalls, Royal Circle, and Upper Circle.